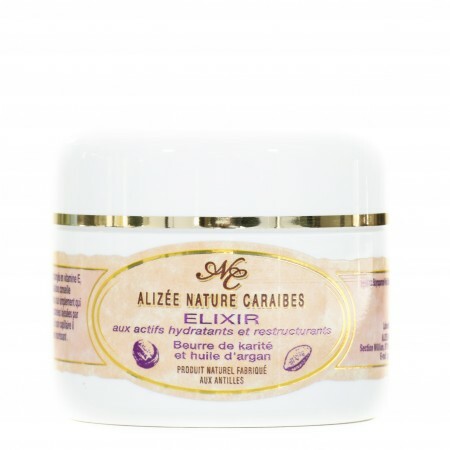 Moisturizing night cream From Guadeloupe : The moisturizing night cream with nutritive and vitamined actives will regenerate your skin. 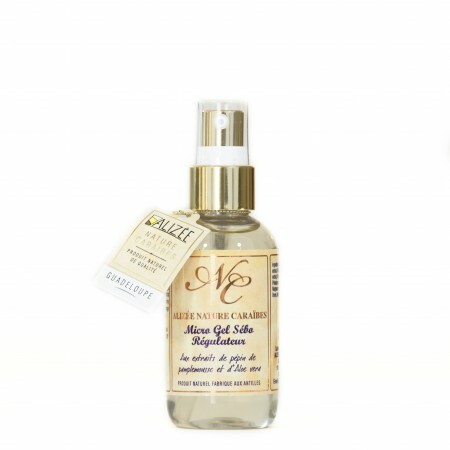 Micro gel eye contour repairing: The micro gel eye contour repairing will ease your muscular tensions and rest your face. 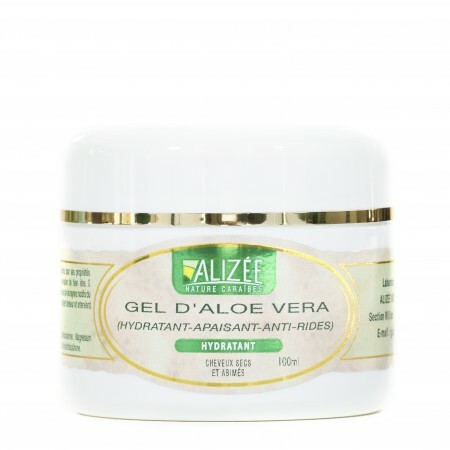 Fa ce cleaning gel Aloe vera and Papaya : Face cleaning gel aloe vera and papaya will deeply clean your skin. 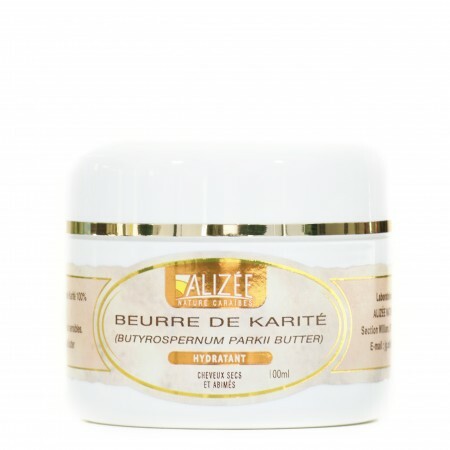 Micro gel sebum regulating : Micro gel sebum regulating will be suitable for problematic and acneic skins. 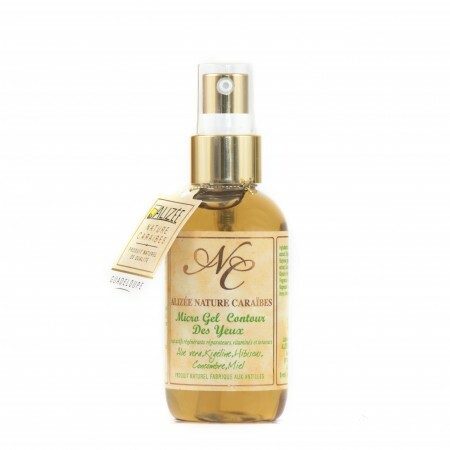 Avocado argan oil cleansing milk : Avocado argan oil cleansing milk will clean your skin deeply leaving it soft and fresh. 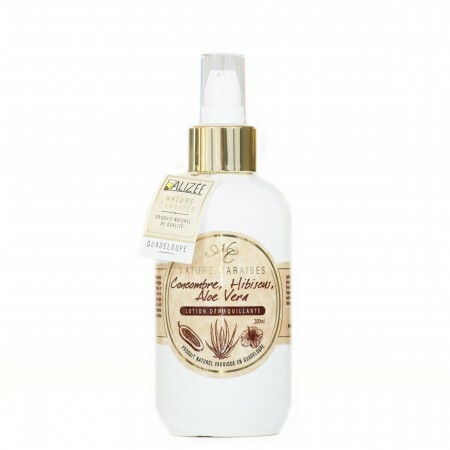 Hibiscus and Aloe vera make-up remover lotion : Hibiscus and Aloe vera make-up remover lotion is particularly recommended for sensitive or dried tendency skins. 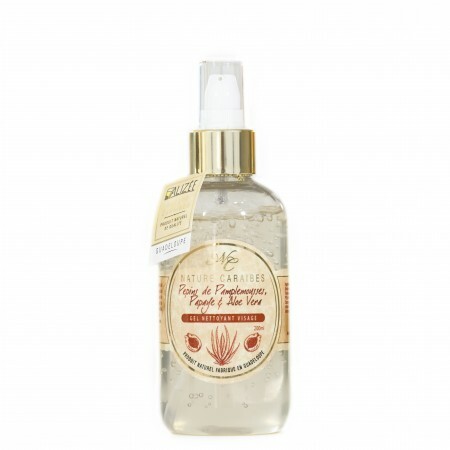 Fortifying lotion alcohol free : The fortifying lotion acohol free is perfectly suitable for energetic and moisturizing needs.